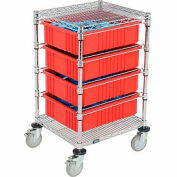 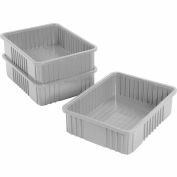 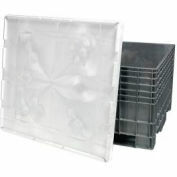 Multi-ribbed external sides provide high impact strength to these high-density polypropylene grid boxes manufactured of FDA approved materials. 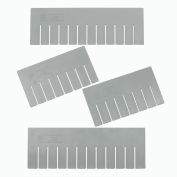 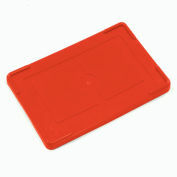 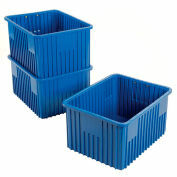 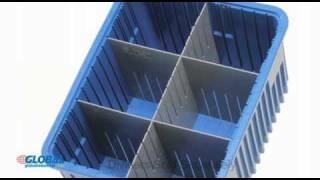 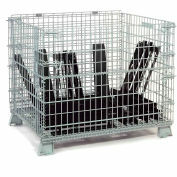 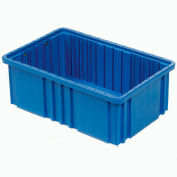 Standard grid boxes are injection molded and resist most solvents and chemicals. 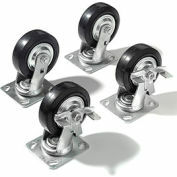 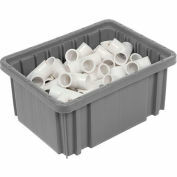 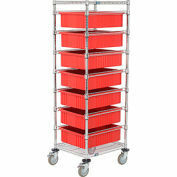 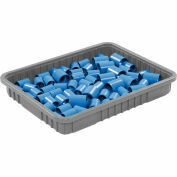 Use for storage or shipping, they stack securely with or without an optional lid. 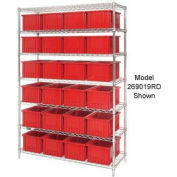 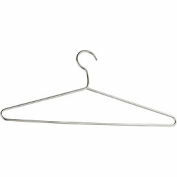 Dividers and Lids sold separately.